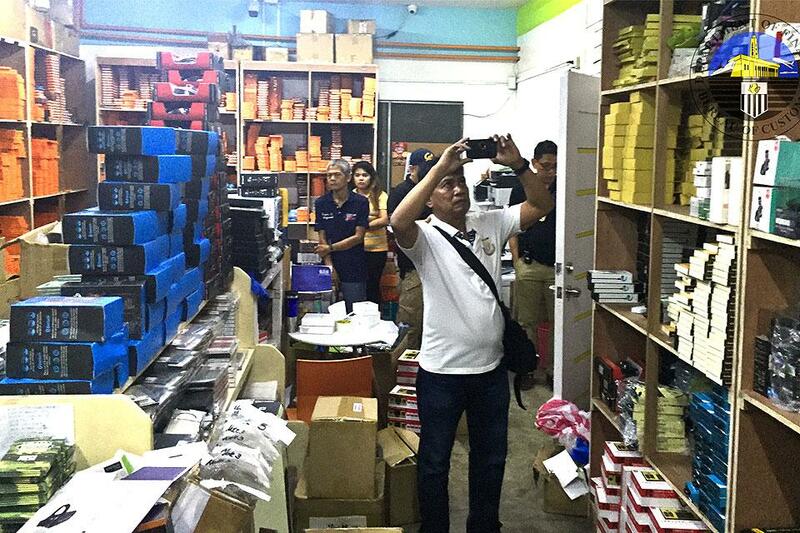 Both ABS-CBN news and GMA have posted news about a gray market gadget seller at Lakandula Street in Tondo, Manila have been raided by the Bureau of Customs this Monday, January 30, 2017. On GMA’s report, the store is labeled as Kim Store, which is possibly one of the Philippines’ biggest gray market gadget importer. This is quite disturbing news for us gadget consumers – so we decided to upload our reaction. You can watch it embedded above or read up on some more details below. The store is called Kim Store, however some social media users are saying this might be another store with a similar name. Some shed doubt by saying Kimstore doesn’t sell Nexus 6Ps which were listed by the BoC, while others confirm that Kimstore does operate at Lakandula street. We’re not an expert in this matter, so we’ll leave the interpretations until we find out more. Meanwhile, Kimstore’s website was declared to be under maintenance since January 30, at around 9PM. YugaTech has also reported about the matter, while using the official Kimstore logo.